This reader is about peopleâ€™s experience as children growing up in different countries. 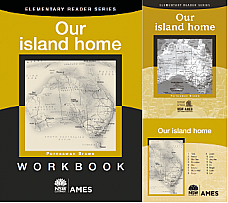 Elementary reader series. Many people call Australia home. 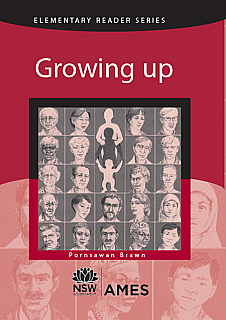 In this book you can read about some of these people and their lives. Elementary reader series. 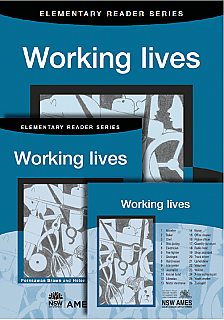 This reader is about various people in different occupations and what they do at work.